On Wednesday July 2nd, the Lab issued a call for creators to apply for a beta test of the Experience Keys (also referred to as Experience Tools) project. As I explained in my overview of Experience Keys / Tools, this is a new permissioning system which allows people to create an activity (initially restricted to region / estate level for private islands / estates and parcel level for mainland) such that anyone wishing to participate in it need only give a single confirmation of their wish to do so, rather than having repeated requests for permission pop-up on their screen whenever something wants / needs to interact with their avatar – such as teleporting their avatar to the next location in a hunt or quest, or when wanting to attach a gun or piece of equipment to the avatar as a part of a game. Experience Keys are the latest addition to the Lab’s Advanced Creator Tools deployed in August 2012, and which in turn grew out of work first put to use in the Linden Realms game. A video helps explain the concept from a user’s perspective. While the video focuses on using Experience Keys in games, they could conceivably be used in other activities as well: hunts, puzzles, tours – any immersive experience which may otherwise require users to repeatedly give assent for some action to be taken with their avatar. 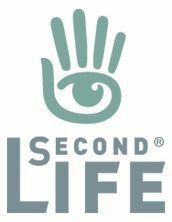 We used this technology when creating the Linden Realms game, and we’re now ready to start putting this tool in the talented hands of creators in the Second Life community. Experience Keys is a powerful tool, and we need to be sure we test and roll out the feature carefully, so the first step will be a limited beta, then the viewer and server releases shortly after. As noted in the announcement, a more public beta in which users can try out experiences using an Experience Keys project viewer will follow-on from this initial call. 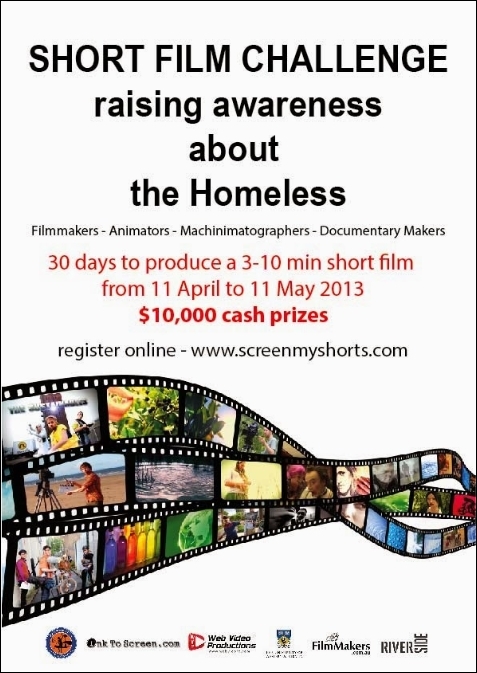 Film-makers of all ages cultures and ability were invited to submit original creative digital content (conventional film and / or machinima) of between 3 and 10 minutes in length, and based on one of 22 themes on the subject of homelessness. Entrants were asked to nominate two of the themes they would like to film, were then allocated one of their two choices and given 30 days in which to submit a completed film on their allocated theme, either as an individual or team entry. Prizes for the competition amount to $10,000 Aus (L$2.28 Million) cash and prizes, with at least $700 Aus reserved for Machinima. In addition, stand to have their films exposed on the international stage. 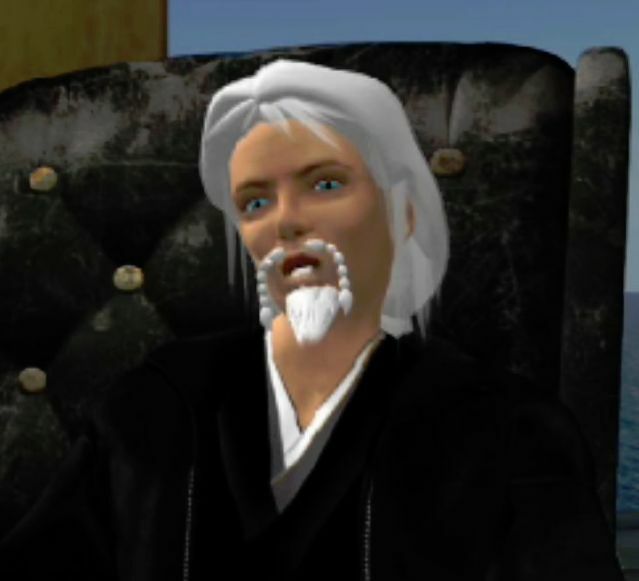 Now Jayjay brings word that no fewer than four Second Life machinima artists are among the finalists in the challenge. They are: Rysan Fall, Tutsy Navarathna, Vilvi Rae and Secret Rage. Tutsy Navarathna’s Homeless combines footage shot in India and in Second Life to present a film focusing on the growing disparities between the really poor of the world and the very small minority of the very rich. The film also touches on those who have made homelessness a spiritual choice, such as the Sadhu and on ethnic minorities, such as gypsies, who can also find themselves without a permanent home. Sun Dog by Vilvi Rae, takes homelessness among young people as its theme, focusing on estimates that around one-quarter of homeless young people in Western countries identify as LGBT, and who cite conflict at home as the main reason for leaving and taking to the streets. In How Did I Get Here Secret Rage presents a story about the connection between addiction and homelessness, and just how precarious our lives really are. The award ceremony for the challenge will be held on Friday July 11th, at the Riverside Theatres, Parramatta, New South Wales, Australia. With congratulations and best wishes to all four finalists. As always, please refer to the server deployment thread in the technology forum for any latest news, updates, issues on this week’s deployments. As many noted on Tuesday July 1st, there was no Main (SLS) deployment, although there was a period of grid-wide maintenance. Bluesteel and LeTigre: LSL support for materials (normal and specular maps, and diffuse texture alpha mode) – 14/#14.06.20.291351 (release notes – Bluesteel; LeTigre is the same). On Wednesday July 2nd, the Magnum RC should receive updates to the Experience Tools project, intended to provide, “user facing fixes to address both UI and long-standing HUD updates included in this build.” – release notes. There will probably not be any viewer promotion from RC to de facto release this week. The sole RC in the snowstorm RC, version 3.7.11.291465 has yet to generate meaningful stats. Current SL viewers are as listed on the Alternate Viewers wiki page and on my Current Viewer Releases page. Monty Linden has been continuing to work on the HTTP side of things, directing his efforts towards HTTP pipelining, which should yield further benefits in rendering texture and mesh, and in generally efficiency of HTTP connectivity between the viewer and the SL servers. As a part of this, and while it is not formally publicly available as yet, he has produced a viewer using HTTP pipelining. This has been undergoing testing among a group of SL users, and is showing considerable promise in terms of texture rendering improvements, and a similar level of improvement is anticipated with Mesh. Whirly Fizzle has produced a video comparing texture rendering between the HTTP pipelining viewer and the current release viewer, with the tests carried out under identical conditions. The new Experience Tools project will be officially announced on Wednesday July 2nd, with a blog post, video and the release of a project viewer. He went on to cover the fact that the Lab has begun to make changes as a result of this data-gathering which are starting to have an impact, although he emphasised that while this work is going to continue in the coming months, there is unlikely to be a single update which will be “the” dramatic change which instantly “solves” group chat lag. Things are liable to be a lot more in the way of incremental improvements (no doubt due in part to the sheer complexity of the chat service). given this, he also suggested that there may be some fundamental work required in the future which could affect the viewer side of things as well.